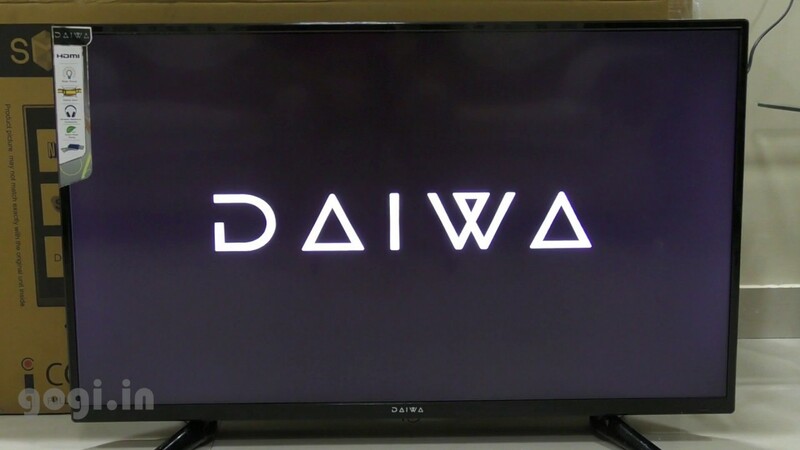 Daiwa has launched its Android-powered budget Smart TVs in Indian market. It has launched Daiwa D50UVC6N and D55UVC6N with 50-inch and 55-inch 4K display. These smart TVs are priced at Rs. 29999 and Rs. 36999 respectively. These Smart TVs are powered by a Cortex A7 Dual Core 1.3GHz with 1GB RAM and 8GB of storage for downloading apps and app data. These come with 3 HDMI inputs to allow you connect your laptop, set top box or gaming console. Other connectivity options include RJ45 Ethernet, Wifi and USB2.0. Built-in 2 10W speakers promise good surround sound. It also offers Bass control, treble control and equaliser for tweaking audio output. It also comes with m.Cast that lets you cast your smart device’s screen on the TV. This feature supports both Android and iOS but you need e-share app on iOS device to use this. Both smart TV models run on Android 4.4.4 but the company is working to push updates. These Smart TVs come with several pre-installed apps including YouTube, Prime Video, Netflix and Hotstar for content.